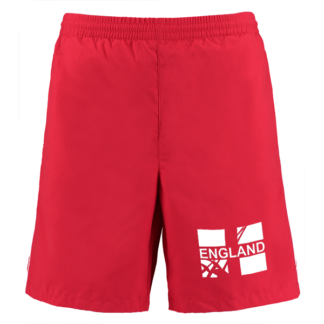 England Fencing shorts for coolness and comfort. 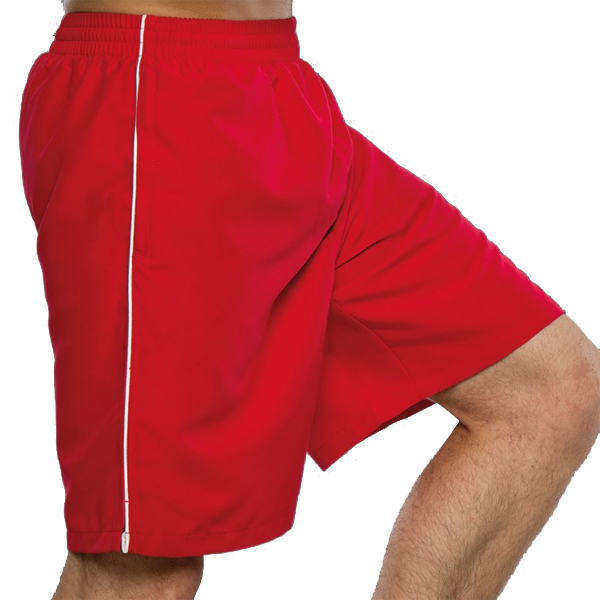 The red shorts have a full elasticated draw cord waist, mesh lining, two side pockets with zips and white piping down the outer leg. 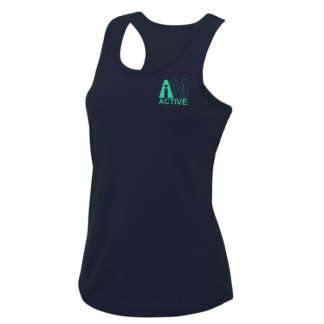 The peached finish provides a soft and comfortable feel to the fabric. 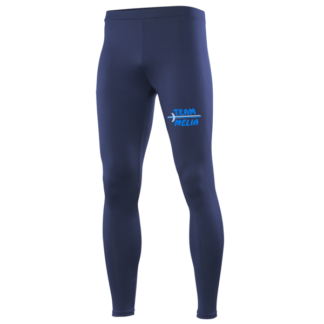 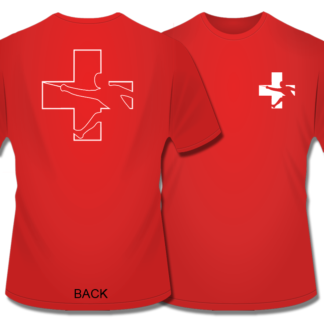 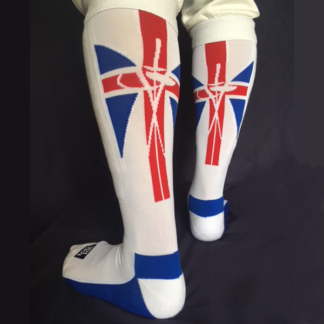 The England Fencing flag is printed on the front of the left leg. 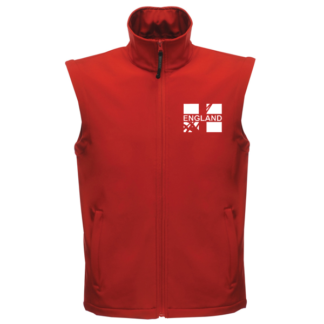 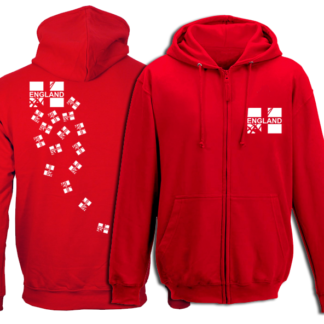 See the full range of England Fencing kit.